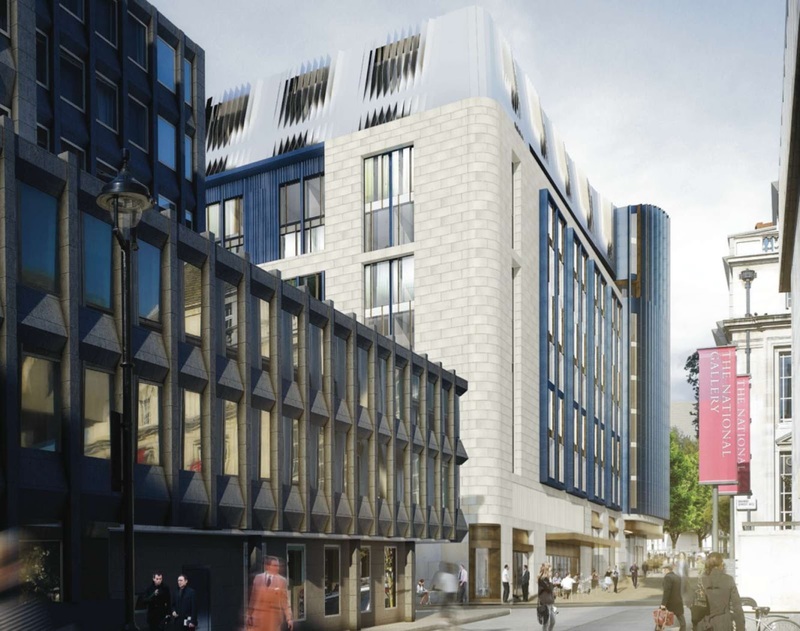 The proposal will deliver a landmark building, integrated into the fabric of the West End cinema experience. 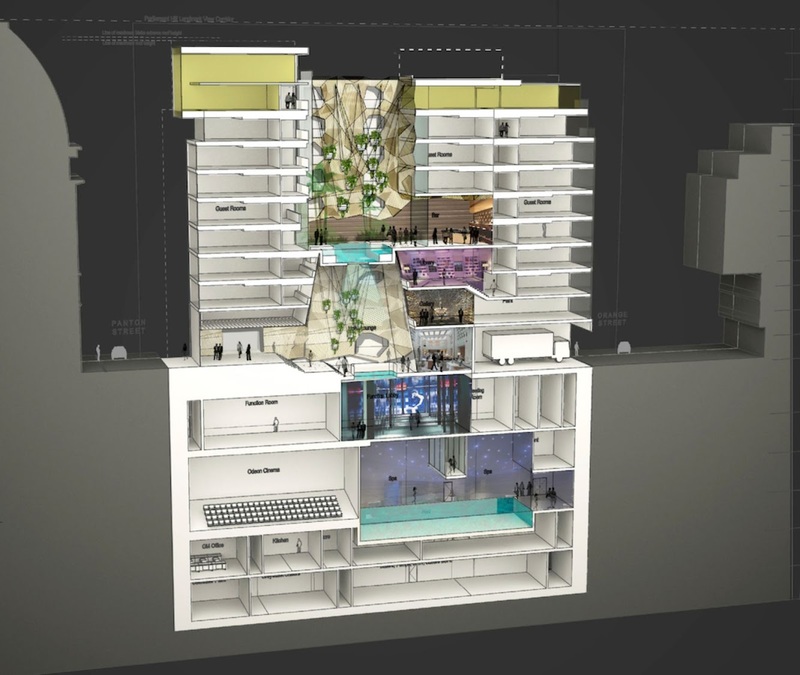 The hotel will accommodate 360 guest rooms, two screen cinema, a spa, restaurants, bars and a 500-seat banqueting suite. WoodsBagot is acting as architect and interior designer for Edwardian Group London. 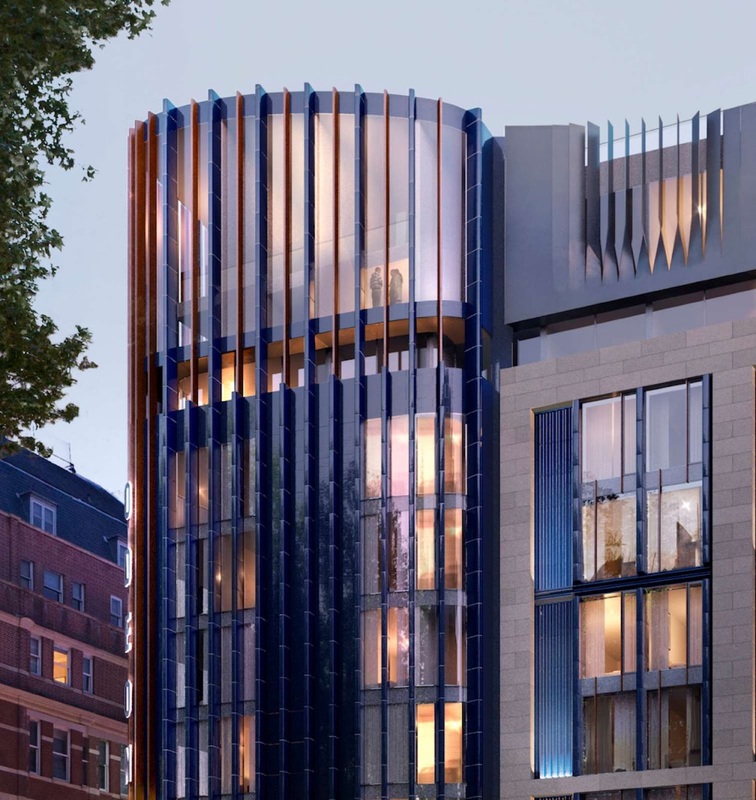 “This is a great endorsement for a design which has had to address the complex challenges of a key central London site,” says Jonathan Leah, Senior Associate at Woods Bagot. 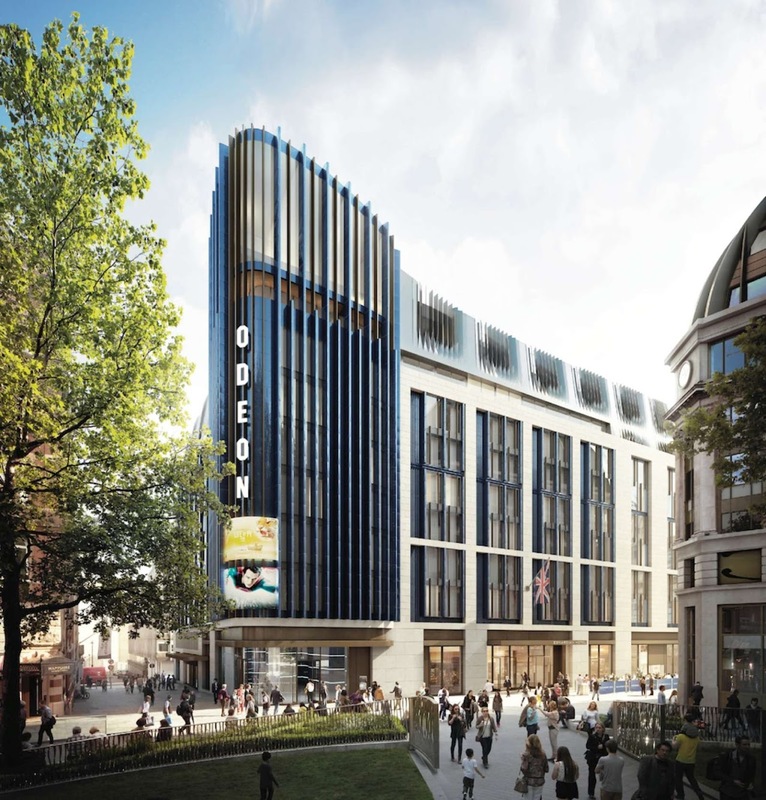 The new cinema will work as a series of independent, connected screens as well as a single venue for major film premieres. 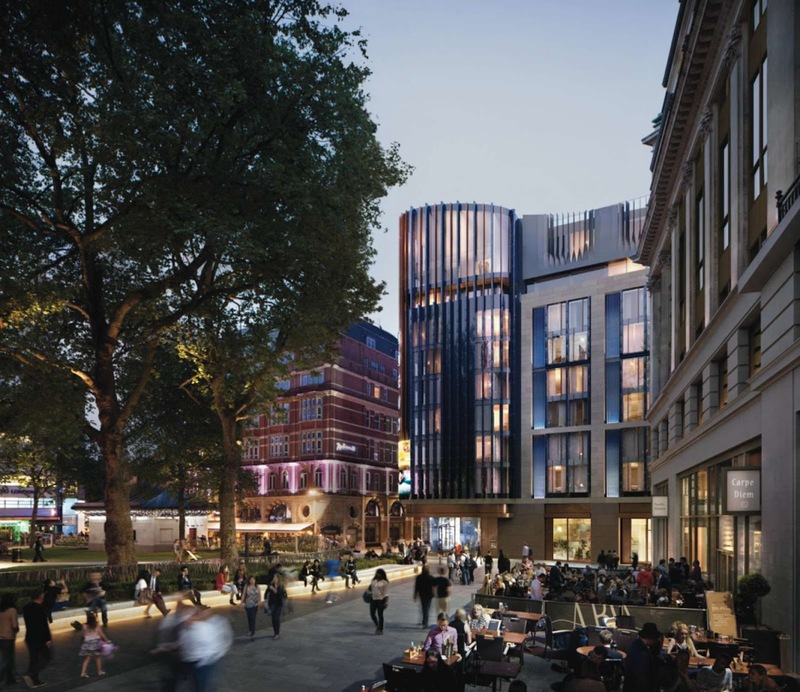 Edwardian’s agent Jones Lang LaSalle said the design rationale behind the scheme was to create a building which “captures the magic of the movies”. 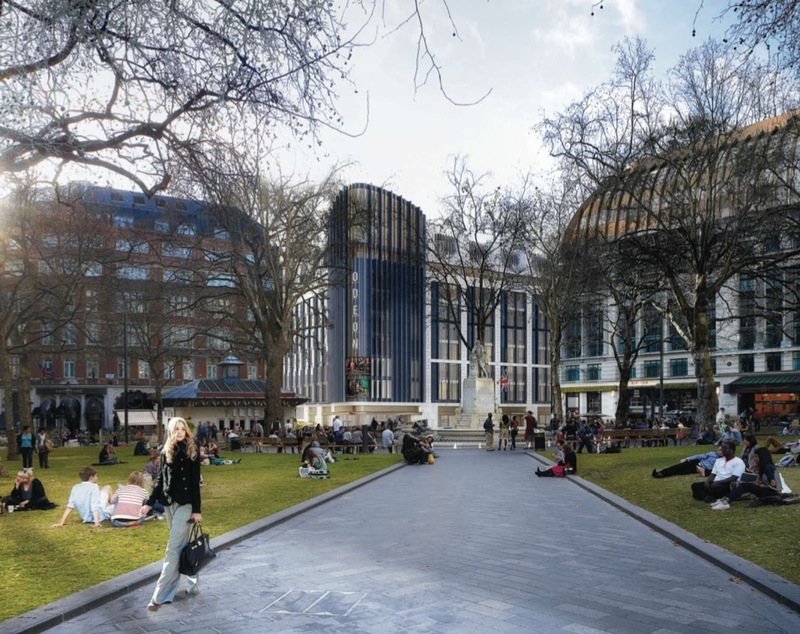 “This scheme will reinforce Leicester Square’s identity as the heart of the film industry as well as a major tourist hub,” said planning and development director Guy Bransby.